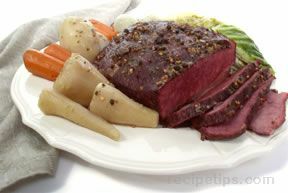 STEP 1: Salt and pepper roast (no flour); place roast in roasting pan, uncovered. 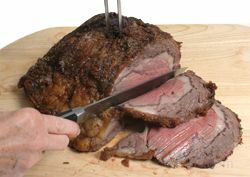 Put in 375 oven for 1 hour. 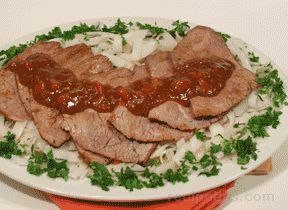 Turn off the oven, BUT DO NOT OPEN the oven door at all. 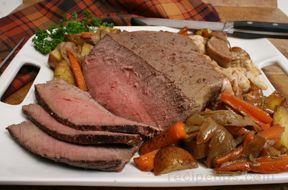 STEP 2: For RARE roast beef--45 minutes before serving time turn oven to 300. 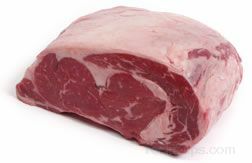 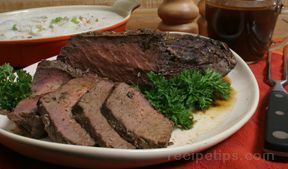 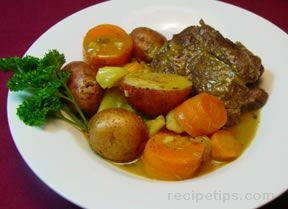 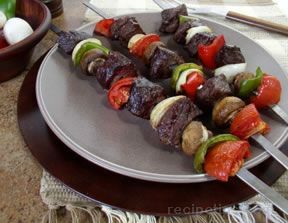 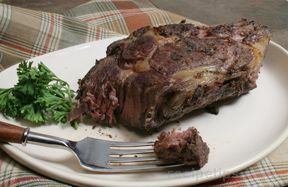 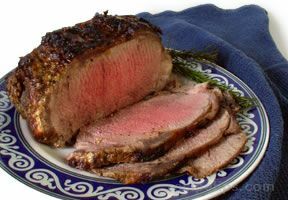 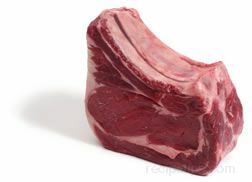 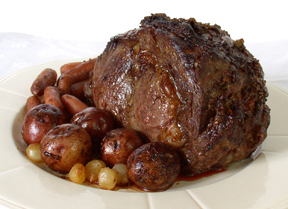 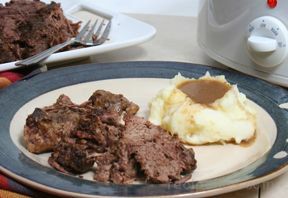 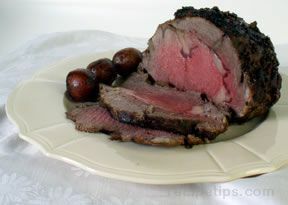 For MEDIUM roast beef--50 minutes before serving time turn oven to 300. 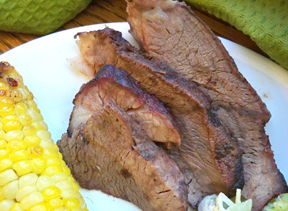 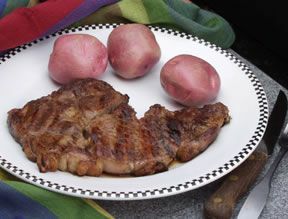 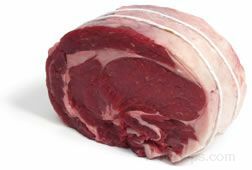 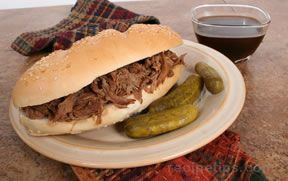 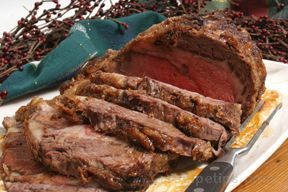 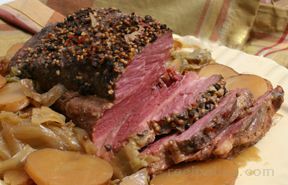 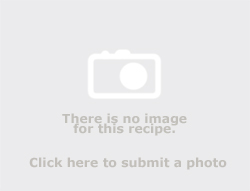 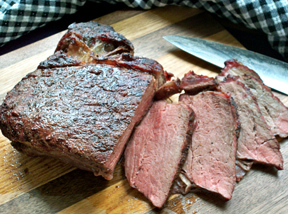 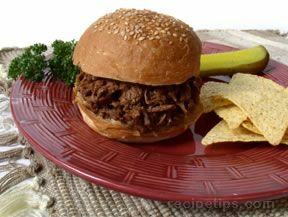 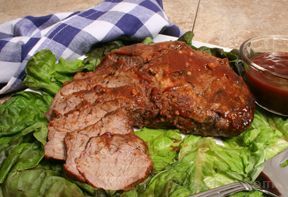 For MEDIUM-WELL DONE roast beef--55 minutes before serving time turn oven to 300.